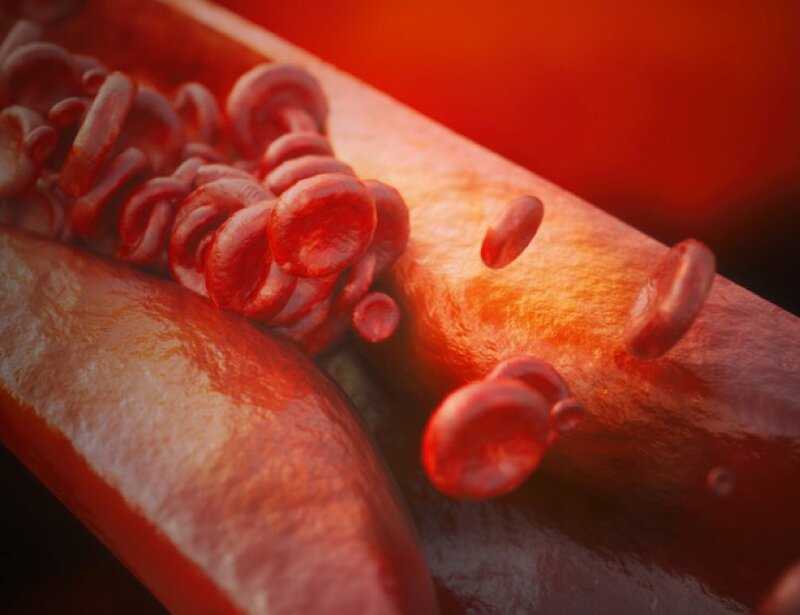 Atherosclerosis is a chronic inflammatory arterial disease that results in damage to the endothelium which is the inner lining of the arteries. The arteries become hard, narrow and inflamed which slowly blocks arteries and chokes off blood flow. This damage leads to the formation of plaque in the artery exacerbating the narrowing of the artery. The plaques are in danger of rupturing causing local thrombosis which leads to total blockage. 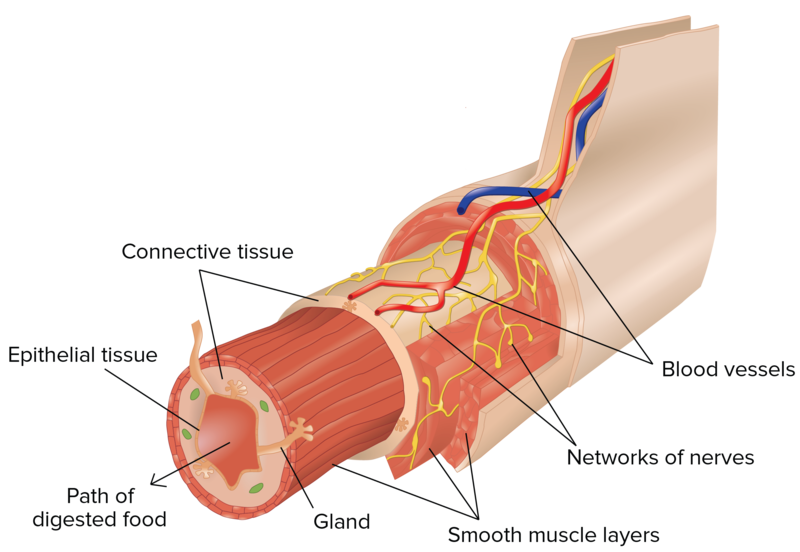 Atherosclerosis can affect the arteries that carry blood to the heart muscle. This is known as coronary artery disease, CAD. This problem creates a heart attack by blood clots. This is the number one killer of Americans. 32% of deaths account for atherosclerosis. More than 90,000,000 Americans have known cardiovascular disease. Around 500,000 people will die Almost 800,000 people in the US have a of coronary artery disease this year. More than a million will have a heart attack about 115,000 of them will die from it. About 1 in 7 deaths in the US is caused by Coronary Heart Disease. About 360,000 people will die from it each year. Half of all men who have severe atherosclerosis with no symptoms. More men than women die from coronary artery disease. The rates for women go up after menopause, but they never catch up with men's. Heart disease is the No. 1 killer in women, just as in men. Scientists found the cause of atherosclerosis is by factors that implicate the cardiovascular system in its consequences. High blood pressure, smoking, elevated levels of cholesterol and triglycerides, obesity, and diabetes. The damage caused by the hardening of the arteries leads to the formation of plaque. Smoking has a huge role in the progression of the disease by making fatty deposits to form and accelerate the growth of plaque. Plaque can break off and be carried by blood flow until it becomes obstructed and causes a stroke or heart attack. In addition, blocked arteries can cause gangrene or tissue death. Lower nitric oxide bioactivity may cause narrowing of coronary arteries during physical exertion or during psychological stress and contribute to triggering myocardial ischemia in patients with coronary artery disease. Also, lower nitric oxide bioactivity can facilitate arterial inflammation that could lead to oxidation of lipoproteins which is the precursor of the atherosclerotic plaque. There Is A Natural Solution To Supporting The Body And Reversing Coronary Artery Disease. Why Haven't You Heard About It? 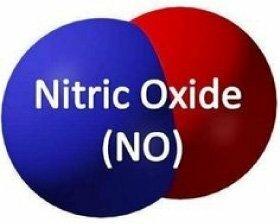 The answer is Nitric Oxide! Nitric Oxide To The Rescue! 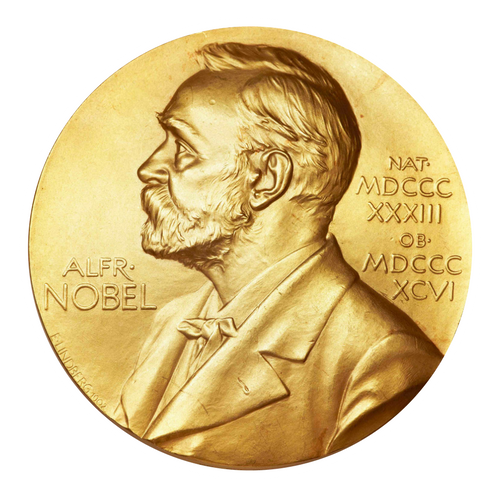 Since the Nobel Prize was awarded to three scientists for their discovery of the cell signaling molecule, nitric oxide, there have been over 100,000 scientific studies at some of the top medical research facilities around the world supporting its incredible benefits. These studies have proven and verified that nitric oxide moderates blood pressure by relaxing the blood vessels and supporting a healthy endothelium, the lining of the entire vascular system. Nitric oxide is most commonly known as a vascular dilator and blood pressure regulator. By promoting healthy dilation of your veins and arteries blood flows more easily to all the organs of tissue throughout the body. Nitric oxide also prevents red blood cells from sticking together and creating dangerous clots and blockages which lead to heart attack or stroke. This endothelium holds the key to vascular health and it's most impacted by poor nutrition and lifestyle choices. The Safest Answer To Preventing And Correcting Arterial Damage Is Found In Nature Not Pharmaceuticals. The good news is studies show that the health of the endothelium can be improved. Cardio Miracle offers the finest nitric oxide supplement to boost nitric oxide production to maximum levels for up to 12 hours. Cardio Miracle helps to prevent and correct the damage to the endothelial lining of the arteries caused by atherosclerosis. In addition to making Cardio Miracle a daily supplement it is best to incorporate a plant based diet leaning more in favor of fiber rich protein and small portions of animal based protein. Physical activity everyday and eliminating cigarette smoke will improve the health of arteries. Oxygenating the body is key to good health and studies show that just forty minutes of infrared sauna 4-5 times a week for those advanced cased of atherosclerosis can help dramatically in reducing arterial damage. 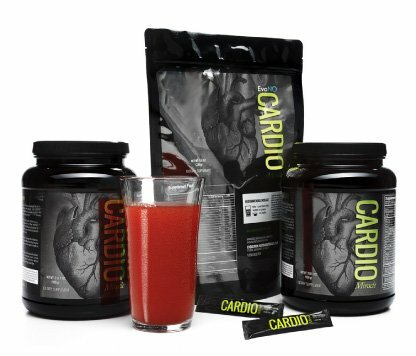 While Cardio Miracle has worked miracles for many of our customers, it is not a magic bullet. For best results it should be part of a lifestyle program of healthy eating and physical activity.